The last thing you need to worry about is a leaky roof. 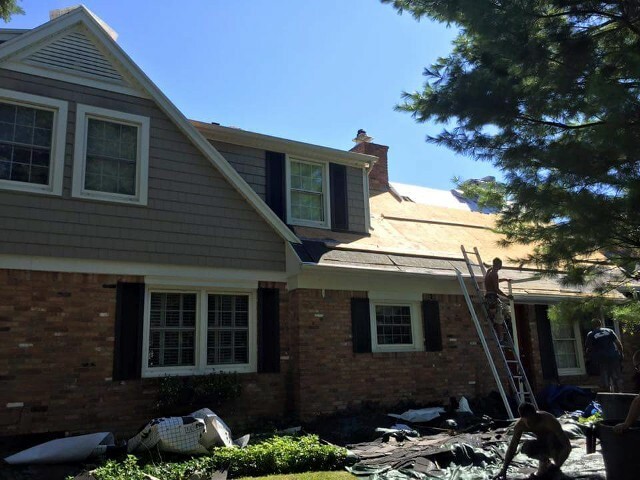 Protect your home or business with roof, gutter and trim installation services from Certified Home Improvement LLC. Our fully licensed, certified and insured company offers comprehensive service, as well as reasonable, affordable rates. When you invest in a new roof, you expect unbeatable quality and sturdy materials. We use energy-efficient, GAF® shingles to ensure your roof works to your property's advantage, keeping cool or hot air right where it belongs. We also offer a lifetime warranty on all materials and labor. Revive an aging property with beautiful, new shingles. 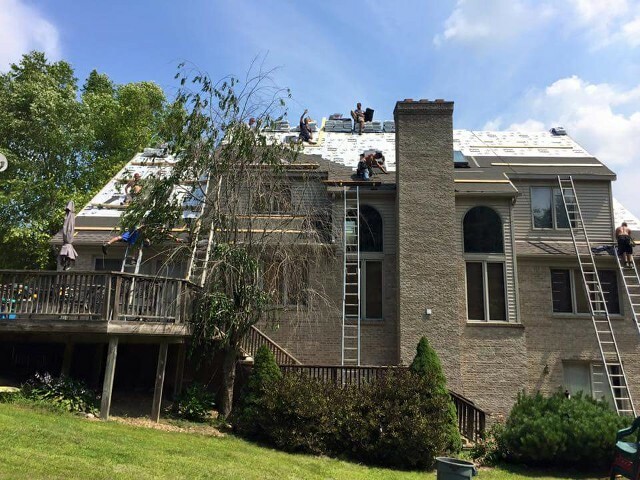 Our roofing contractors offer roof tear offs for homes, businesses, apartments, condominiums, and churches. We also offer complete installations for flat roofs, keeping your property dry and protected.